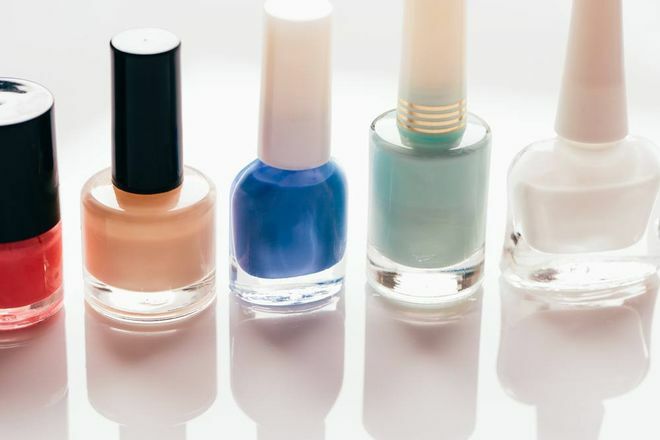 Studies have shown that women who wear nail polish are perceived to be younger than they actually are. 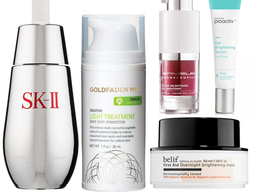 But before you go grabbing the first bottle of polish you see, know this: Some shades can draw attention to signs of aging on your hands; others can have the opposite effect, making your hands look younger in seconds. 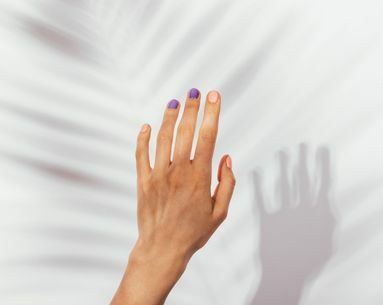 You may think delicate shades like nudes or sheer pinks would do the trick, but as it turns out, because natural hues are close in tone to the shade of your skin, they only allow eyes to skip right over your nails, and highlight your hands’ problem areas (think: veins, wrinkles and uneven tone) instead. However, if you’re looking to keep the attention on your nails, not your hands, think the total opposite. For a shine that won’t quit, try butter LONDON Patent Shine 10X Nail Lacquer in Smashing! ($18). Or for long-lasting pigment that rivals your professional gel manicure, try essie’s two-step Gel Couture color in Sizzling Hot ($11.50) or On the List ($11.50) for a coral vibe on your tips. Your hands need love too.